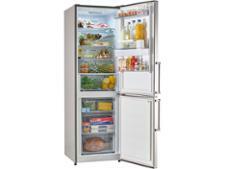 Beko CJFF1582W fridge freezer review - Which? 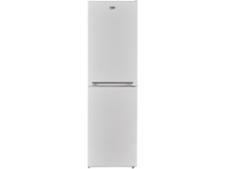 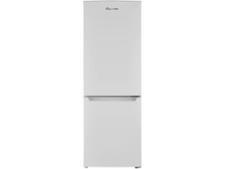 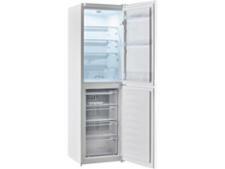 This tall white fridge freezer from Beko may not have any fancy digital controls or high-temperature warning lights, but it's very reasonably priced considering it's frost-free. 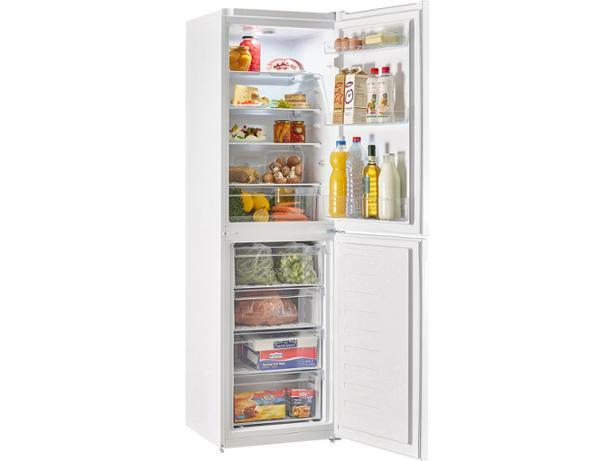 We found the CJFF1582W easy to clean when we tried it out in our test lab, but does it keep food at the right temperature? 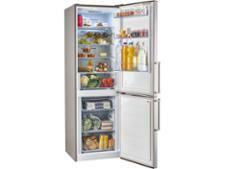 Read our full Beko fridge freezer review to find out.